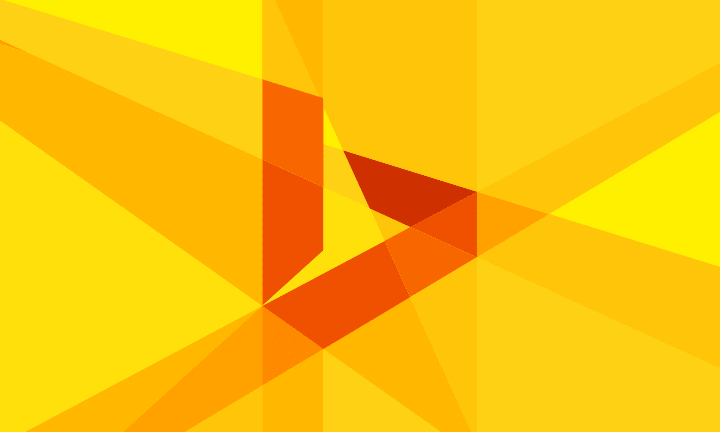 Bing launched an amazing image search widget last month that let you embed images from Bing Image Search queries directly on your website. The widget displayed the image stream in a nice collage or slideshow mode, and it added a cool feature in the Bing arsenal. But owing to a lawsuit against Microsoft filed by Getty Images over the feature, it has been taken down indefinitely,. However, the already installed scripts are still functional. In our last post about embedding the image search widget, we talked about how smooth it was, and how it worked with HTTPS sites easily. We also said that after embedding this widget, you won't have to worry about copyrights infringements since you're only serving results on a search engine widget. However, Getty Images begs to differ. Well, we can't say that that was totally unexpected. And complying with the demands, Bing has decided to take down the widget temporarily. The widget page says "We have temporarily removed the beta". But notice how the widget still works. Bing is looking into the matter, but if it really violates copyright laws, then you should probably look again over any instances of this widget you might have implemented.